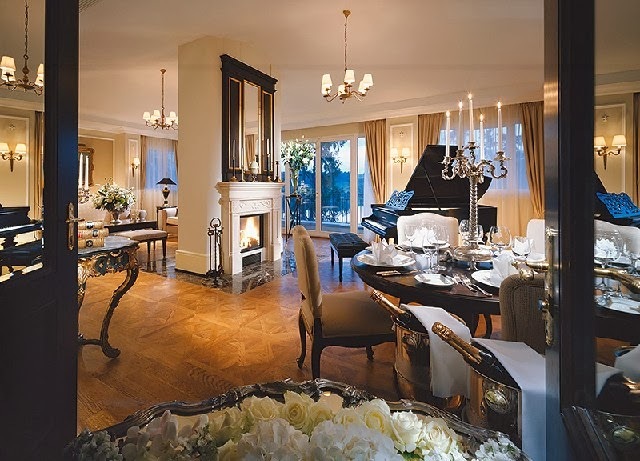 Live it up with a stay at the historic Schloss Fuschl hotel in Austria that will include Exclusive Complimentary Perks when you book your travel across WhataHotel!. 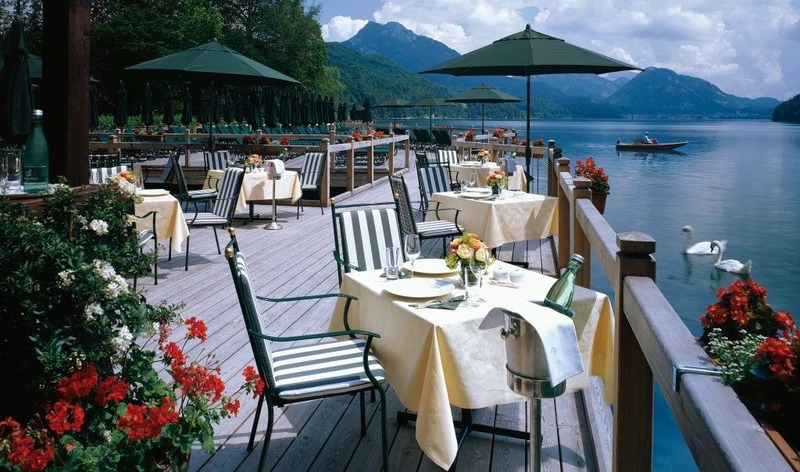 This lovely hotel sits on the banks of a pristine lake in Hof Bei Salzburg and promises every guest a magnificent time. If you are in search of a vacation destination that is reminiscent of your favorite childhood fairytale, look no further than the charming Schloss Fuschl. This picturesque Austrian hotel is a traditional lakeside castle with all of the necessary contemporary touches. From the artwork to the modern conveniences, this gorgeous locale aims to please. Open since the 1450's, and having hosted many important guests, Schloss Fuschl has a rich history that is sure to impress. 110 hotel rooms, including 7 Tower Suites, enchant those that visit. 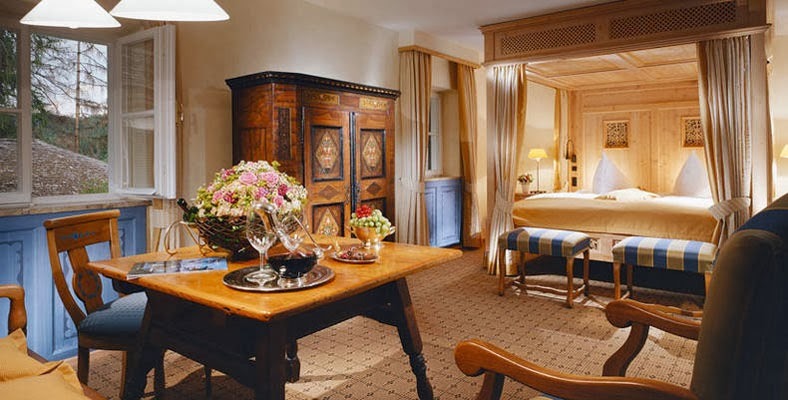 Each of the rooms is furnished to ensure comfort as well as to stay true to the region's unique personality. Lucky guests will be thrilled with all of the activities Schloss Fuschl provides. 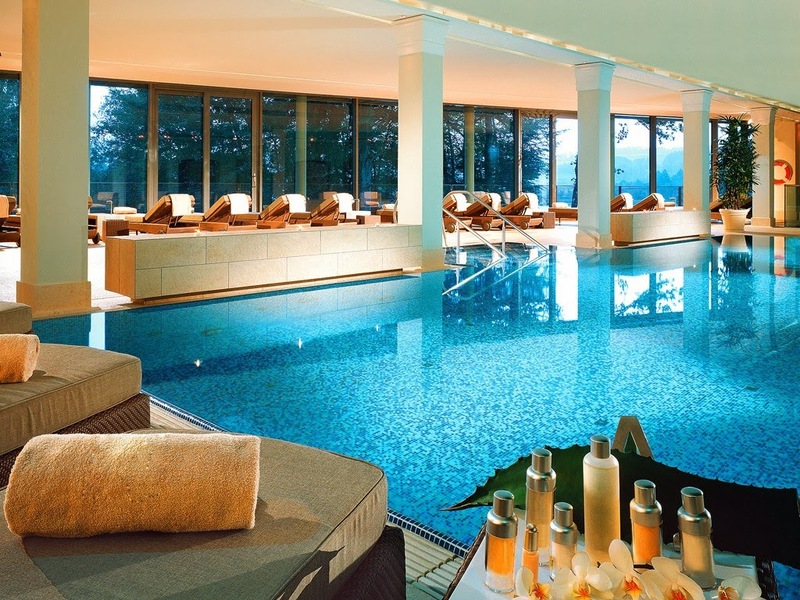 The Schloss Fuschl Spa is a true oasis, offering up both indoor and outdoor relaxation venues as well as a state-of-the-art fitness center and a tempting treatment menu. Guests of the hotel can also enjoy the amazing golf course, visit the Castle Fishery, or spend the day at the hotel's exclusive jetty by the lake. The culinary experience at this hotel is also truly special. From the famous Schloss Restaurant to the delightful winery, each restaurant, lounge and bar serves up delicious food, signature drinks and amazing views. Come to a place that is a wonderland of beauty. The staff at Schloss Fuschl prides themselves in creating a vacation or holiday unlike any other. Your time here will be remarkable starting from when you arrive until it is time for you to depart. Schloss Fuschl has had the same mission for decades, to ensure that each and every guest experiences an unforgettable stay. When you book your travel with WhataHotel!, you will not only enjoy this amazing hotel and all of the features, but also Exclusive Complimentary Perks. These perks include a delicious breakfast for two each day, options for available upgrades at time of check-in, a lovely welcome amenity and opportunities for early check-in or late check-out. Come revel in all that this storybook setting has to offer, and fall in love with all things Austrian.